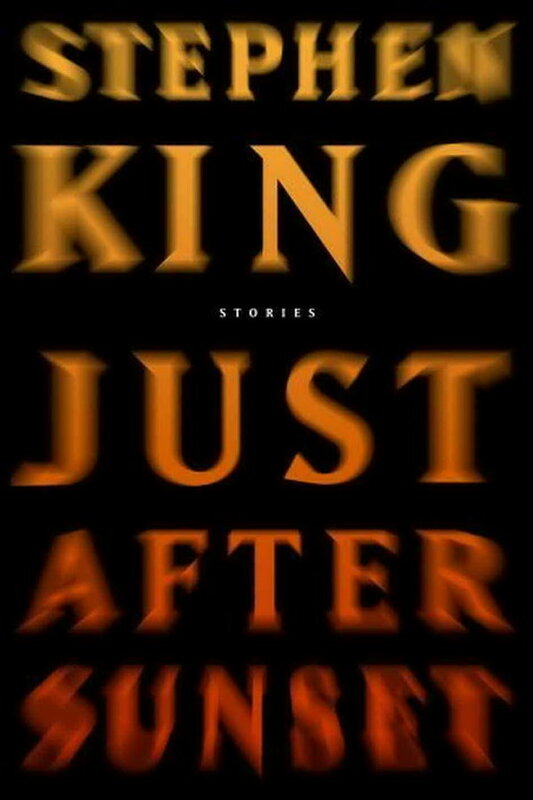 Just After Sunset font here refers to the font used in the cover of Just After Sunset, which is the fifth book collection of short stories by Stephen King. The font used on the book cover is probably Matrix II Regular, which is reworking on the original Matrix type family designed by Zuzana Licko in 1986. More details about the typeface can be found here. In addition to Just After Sunset, Matrix II typeface is also used in the following logos, movie posters or album covers etc., including: Yu-Gi-Oh Trading Card Game, Everton Logo, Highway (Intocable), Me Against the World, Golden State Warriors Logo, Bravely Second.